Beach Photography is the reason I am here! I grew up in north Alabama, and my parents brought me to Panama City Beach to visit family from time to time. The little girl with the camera in her hand was a beach photographer all those years ago! In Lifestyle Beach Photography, I encourage you to relax, unwind, and be yourself. Splash in the surf, walk into the sunset holding hands, let the kids chase the gulls. 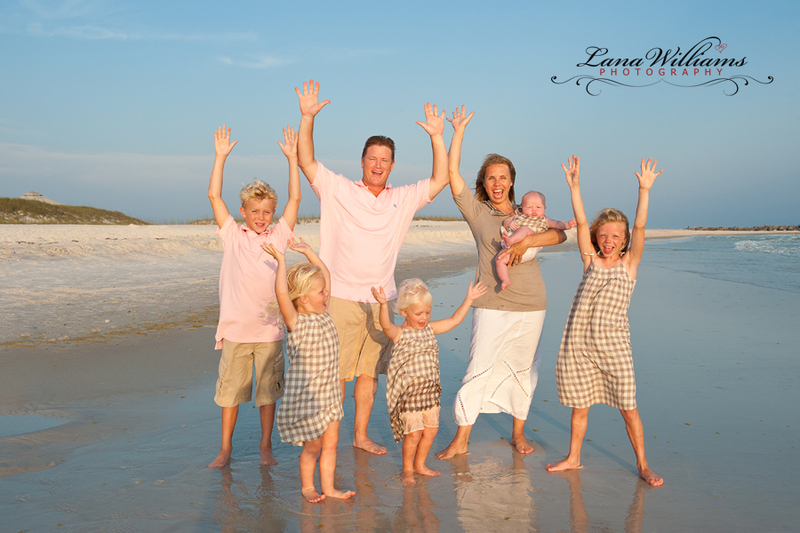 All of those moments make for beautiful beach photography, and I will give you family beach portraits that you will cherish for years. Scroll down for examples of my Beach Photography! 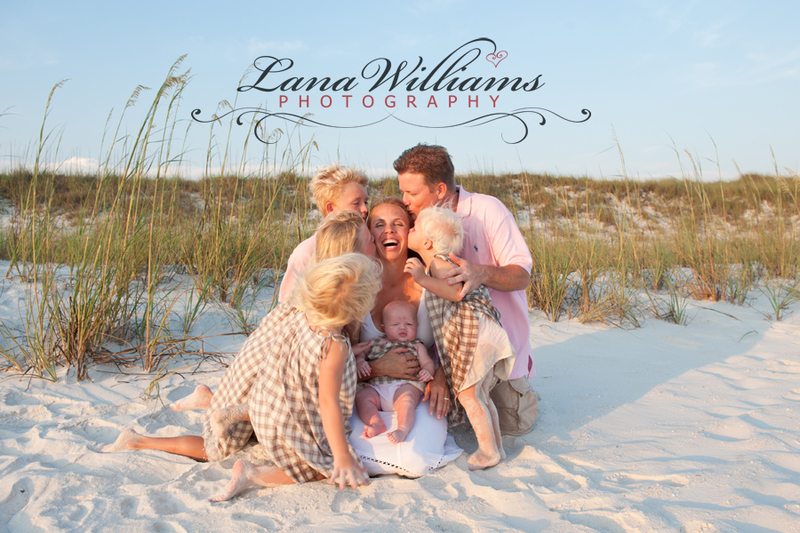 Call Lana Williams for your Beach Photography needs! Call me any time at 850-215-7555, or come by my studio at 1137 Jenks Avenue in historic Panama City. 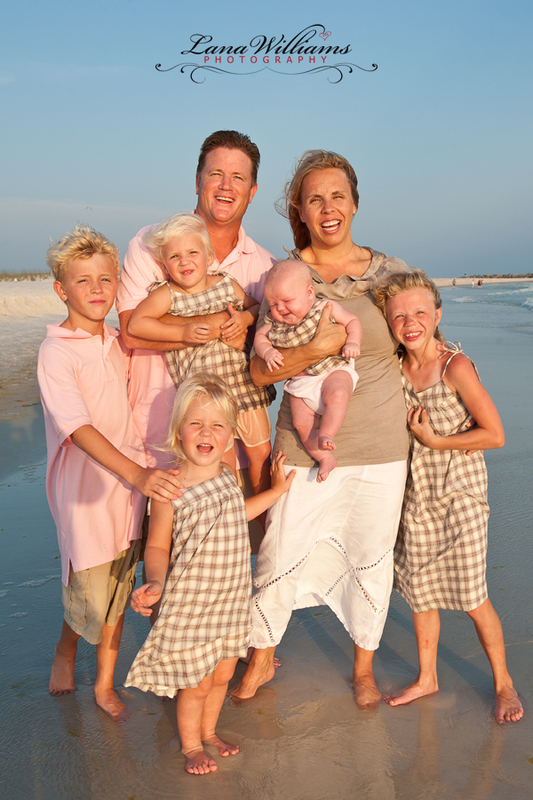 I would love to talk to you about capturing your cherished moments on Panama City Beach.